Many of us do not like to think about the elder care of our parents, friends, or even ourselves. But it is an important component of any comprehensive estate plan to factor in elder care and the many varied options involved in the care and maintenance of a loved one. Here is just one example of what can go wrong in a nursing home or assisted living facility when you do not have an elder care plan in place that addresses accountability and oversight. In a recent Pennsylvania elder law case a 95-year-old resident, Edna, at an elder care facility, was allegedly taken advantage of by one of the staff members. A power of attorney prepared by the staff member was executed at the nursing home by Edna naming the staff member Edna’s agent. That staff member then took over $ 220,000. The employee was an administrative assistant at the home and at the time was financially troubled and in bankruptcy. The court surcharged the staff member $220,000 that she had taken and removed her as executrix and ruled the power of attorney null and void. The court went on to allow the resident to sue the facility for improperly authorizing a financially troubled employee to act as the agent for Edna who was in her 90’s with no family or friends located near the home. Houck Estate (O.C. Div. Phila. ), 1 Fiduc. Rep. 3d 279. This is a sad case of what can happen to you or a loved one entering a care facility without an elder care plan. * It is essential to establish a will, power of attorney, medical power of attorney, and living will in advance of the need for nursing care. 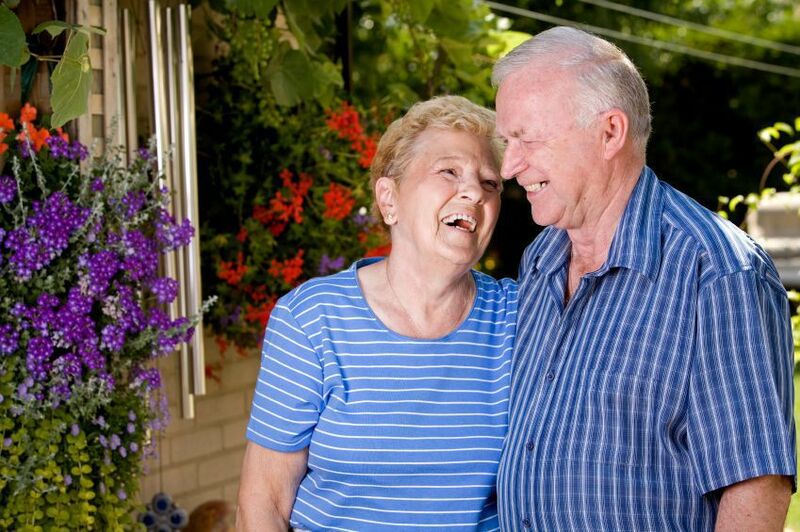 *It is important to research the facilities and care needs of your loved one. * It is important to let the provider know your needs and desires. * It is also critical to stay informed as to your loved ones care. Even if you are not able to be a physical presence if you make sure you are called when there is a change in care and to also be active in calling and checking in can help you avoid Edna’s situation. Make sure you have the right documents, and a system in place for you or your loved one that can be implemented when the time is needed that addresses oversight and accountability of the elder care that is being provided. What is "Elder Law?" If you or a loved one is facing nursing home care, or has issues related to aging and the elderly then you might want to know more about how to protect yourself, your loved one, or the assets. 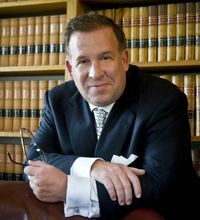 David's firm, Unruh, Turner, Burke and Frees, has lawyers practicing in the many areas related to elder law and David and his attorneys have been representing elderly clients at all levels of affluence and assets for over 25 years. Call David to help you select exactly the right representation for your situation, based on your needs, and from your perspective. Our policy is to find you the best representation for your particular facts and to refer you to another lawyer or firm if we cannot offer you representation matched to your needs. If you mention this site www.PAEstatePlanners.com you can receive special elder law reports at no cost and receive a free initial consultation 610-933-8069. Ask one of David's assistants to set up a telephone conference with David to help you to asses your situation. There is no charge for that call. It is quick, easy, and may be one of the most important calls that you ever make. Posted on 01/25/2012What Happens In A Nursing Home When You'reNot There?